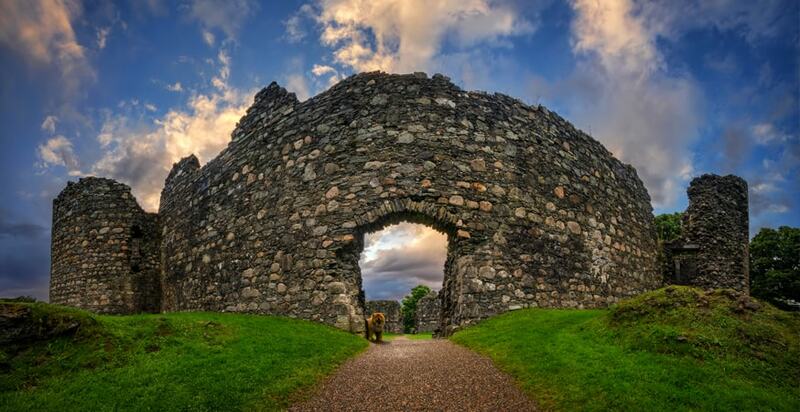 Morar and the surrounding area are stooped in history with everything you need to explore the Western Highlands. 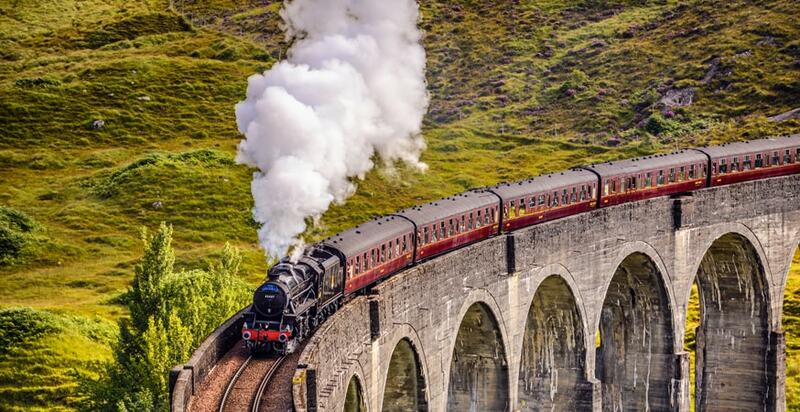 Excellent transport links make it extremely easy to explore the surrounding Hebridean Isles as well as venture to the tourist town of Fort William by trains over the Glenfinnan Viaduct which was made famous by the Harry Potter films. This part of Scotland is extremely loyal to local suppliers and artists so wherever you visit you will find an excellent range of trinkets and local art to take home with you. Situated in an operational railway station, the Glenfinnan Railway Museum lets visitors journey back in time and learn about the history of rail travel in the West Highlands. Behind the railway station stands the Glenfinnan Railway Viaduct which is now internationally known as a key location in the Harry Potter films.There is also a sleeping car, a dining car and a gift shop for visitors. The museum is open everyday from June to October 9am - 5pm. Located at Dornie, approximately 37 miles from Mallaig is the Eilean Donan Castle. 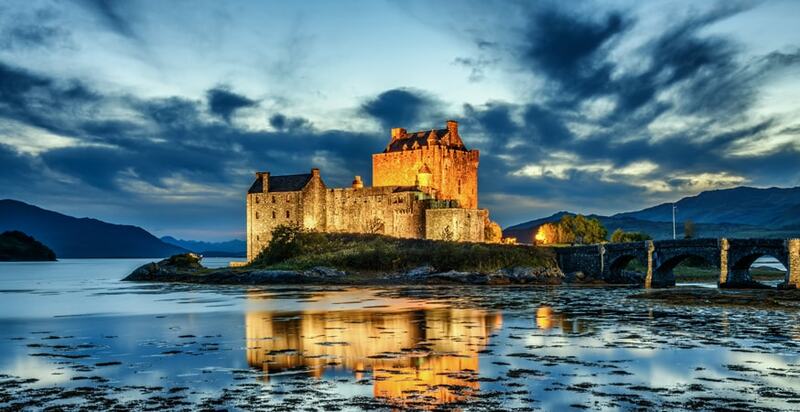 Re-opened in 1932, the castle is one of the most iconic images of Scotland and is recognized throughout the world. 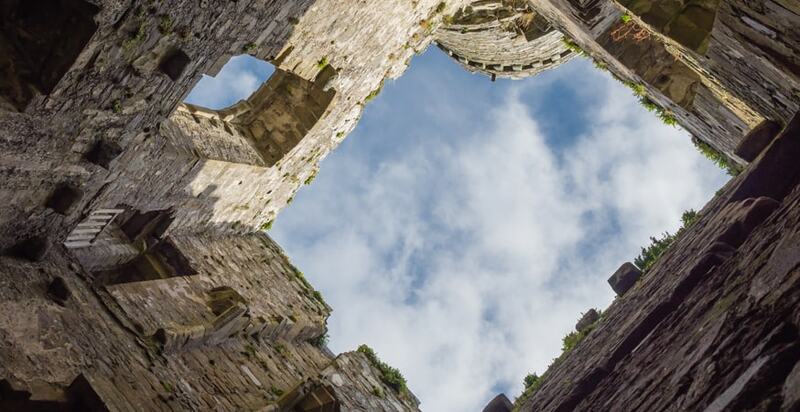 With nearly every part of the castle open to visitors, you can explore as much as you like and learn about the history of the surrounding area. Eilean Donan Castle now has its own gift shop and coffee shop for visitors to enjoy. Opening times: 10am - 6pm everyday from 1st March to 31st October. 9am opening during July and August. 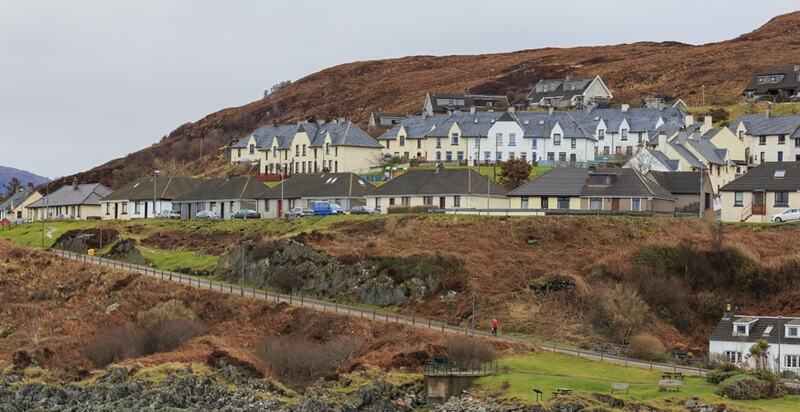 Approximately 3 miles from Morar is the Mallaig Heritage Centre which houses a range of displays and exhibits which tell the story of Morar and the surrounding area. The Heritage Centre features a multi-media display film show detailing the fishing town’s history as well as a lifeboat exhibition, gift shop and model railway. Prices: Adults £2.00, Senior Citizens £1.50, Students £1.50, Children Free, Special rates available for groups of 8 or more. 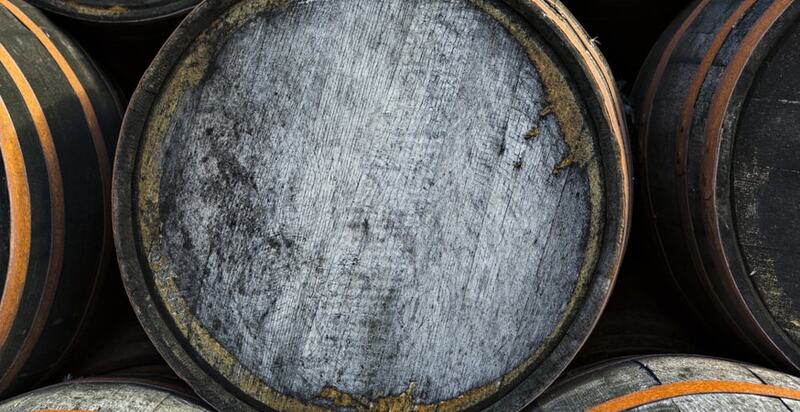 Established in 1825, Ben Nevis Distillery is one of the oldest licensed distilleries in Scotland. Located at the bottom of Britain’s highest mountain, the distillery offers visitors guided tours with giant man, Hector McDram as well as a fully stocked whisky shop and restaurant. Visitors can also sample the famous malts which are made using locally sourced peat which lights the fires during the manufacturing process. Opened in 2002, Mallaig Art Gallery offers a selection of both original and limited edition prints. The owners also source a collection of local, individual crafts including jewellery, pottery, knitwear, pewter works and ceramics. There is a beautiful scenic line which links from Mallaig to Fort William which many regard as the nicest section of the West Highland Line. There are four trains a day in each direction, with the exception of Sundays where one a day runs, which take about 90 minutes. This allows plenty of time to take in the breathtaking scenery as the train crosses some iconic Scottish scenery. Once in Fort William, dominating the landscape is Ben Nevis, the highest mountain in the United Kingdom. Ben Nevis is extremely popular with walkers, mountain bikers and winter sports enthusiasts in the colder months. With a good selection of shops, bars and restaurants Fort William has lots to offer visitors.